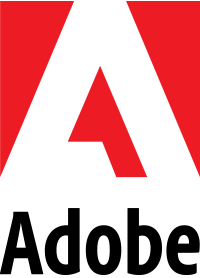 In order to select the best work from our design community, we chose judges that fell into different fields and experiences, as well as finding representatives that are top tier overall. Judge selection is always a very extensive process. Each year our board researches qualified candidates who are well respected, experienced and can relate to our market to judge our competition. This year’s judge search was no exception. 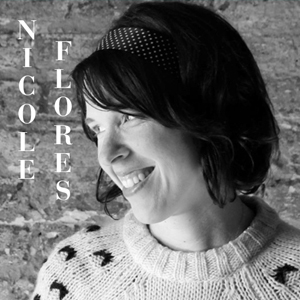 Nicole is an expert at integrating design elements of days past with dynamic, modern styles of the present. With more than 11 years experience, she’s a keen problems solver with a firm grasp on raising a brand’s relevance. Nicole does not drink coffee. Ever. Like a baby bird taking flight Ben has grown his studio, Elegant Seagulls, from a one-man operation to one of the largest agencies in MI. As creative director he oversees all things design. 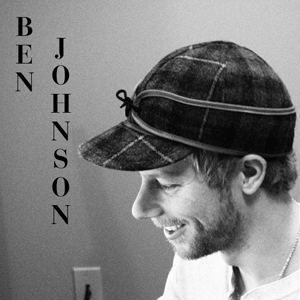 When not cracking hilarious jokes Ben enjoys surfing, snowboarding, CrossFit, and spending time with his family and two dogs. 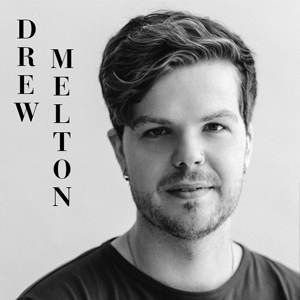 Drew is a Graphic Designer who is having an ongoing love affair with lettering & typography. He spends most of his time creating lettering illustrations for advertising campaigns, wine and liquor labels, logos among a wide variety of other projects. These projects have allowed him to work with brands such as Nike, Toyota, Penguin Books, Harrods and Target among others. In his spare time he designs illustrative fonts to sell through the type foundry he co-founded called Carmel Type Co. So, submit your work today, and hope to see you on May 14th!